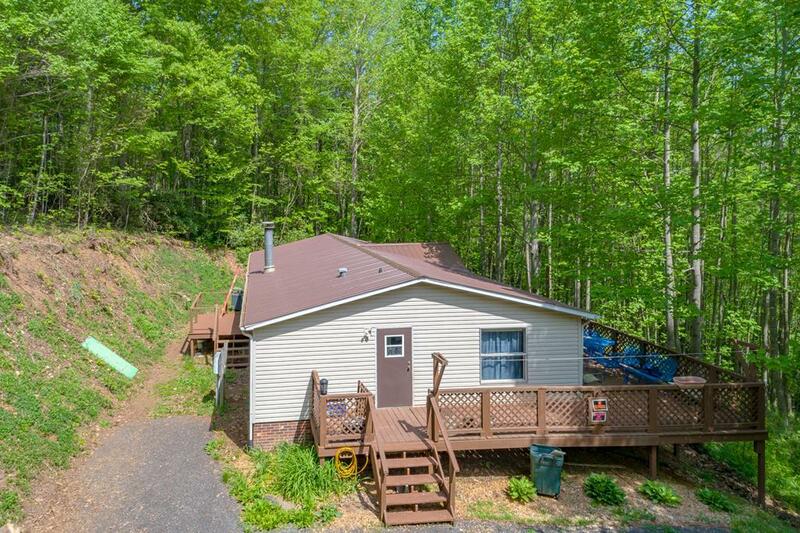 1794 Greenberry Rd, Fancy Gap, VA 24328 (MLS #64999) :: Highlands Realty, Inc.
You have finally found that affordable secluded home with acreage and a small creek on it! 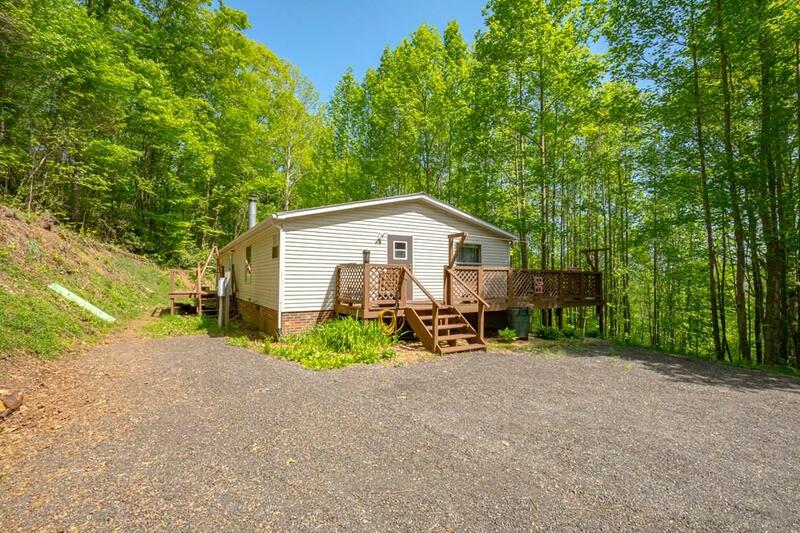 This is a 1994 Doublewide that sits on an incredible 9+/- acres that gives you all the privacy you could want. There is a small creek/branch that runs through the property, you could even use it to create your own pond on the property. 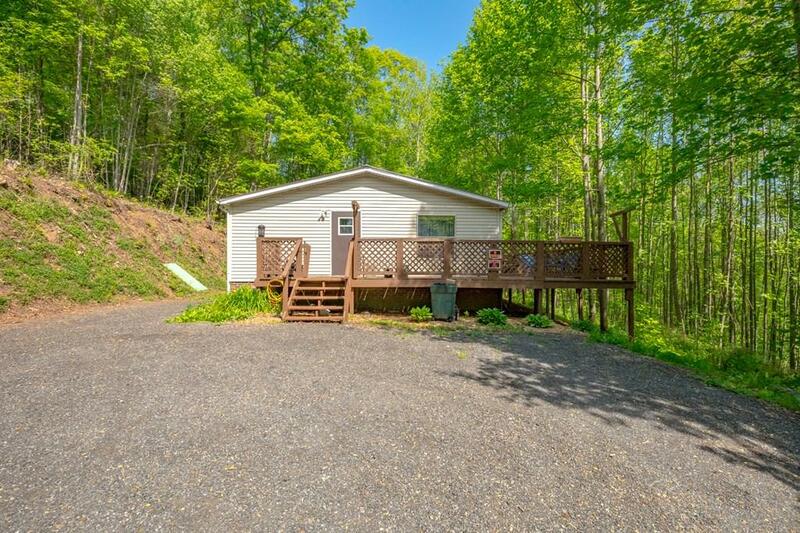 There is a great wrap-around deck over looking the wilderness, as well as the clearing that is in the middle of the property. 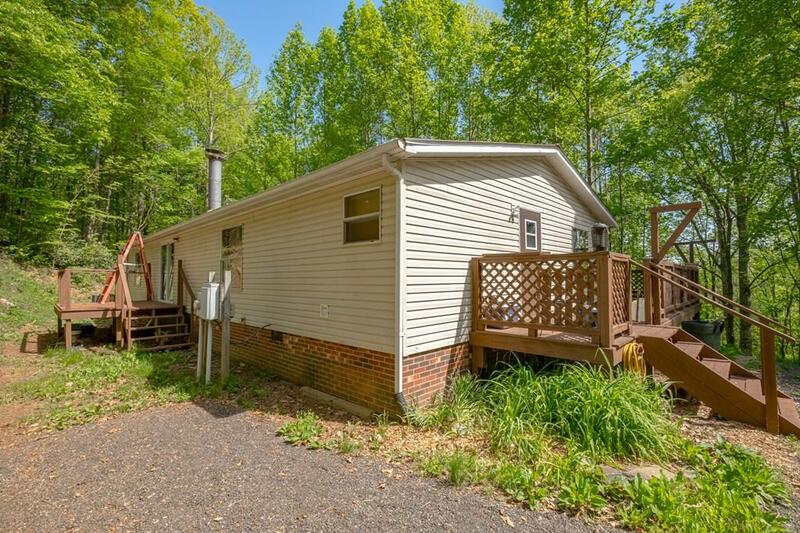 You have a nice newer heat pump, new flooring, new metal roof,and new countertops. The home sits on a beautiful brick permanent foundation as well! There is another septic system in place and a connection to the well down in the clearing if you wanted to add another dwelling to the property as well. Call today, this home won't last long!